For a split second their eyes locked, the small sad girl and the slender young giraffe, then the sky went dark. Martine is a 11 year old girl who when a tragedy happens where she lost both parents in a fire, goes to live in a game reserve in Africa. When she gets there it feels as if she has known the reserve for years. Until one night Martine sees a White giraffe shimmering in the moonlight and it stands there as if it is waiting – Waiting for Martine…. A astounding sequel with amazing adjectives and verbs! You just can’t stop turning the pages! This is a sometimes hard to read book. 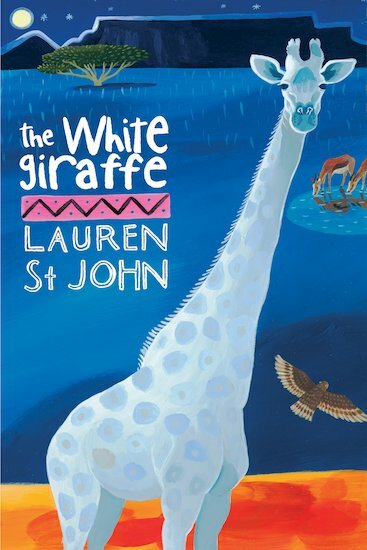 The main character has seen a white giraffe but no-one seems to know anything about it until another family member tells her he knows she has seen it. It is hard because it is about hunting beautiful animals but it is a moving lovely story and it is really believable, especially the descriptions of the animals and land. I loved The White Giraffe because it made me feel like I was there. 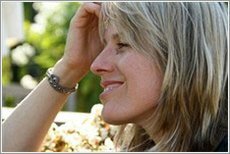 It is a charming and heart warming read. I love the strong friendship that Martine and the White Giraffe have.